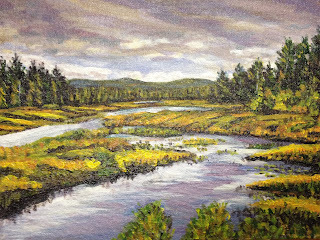 RICHARD NOWAK FINE ART: Sold this acrylic painting at my new gallery "Home, a Gallery of Fine Art & Antiques" this past weekend. The painting is a Vermont autumn landscape. The gallery's address is 335-A Salmon Brook Street, Granby, CT 06035 and they have a lot of fine antiques as well as original paintings! 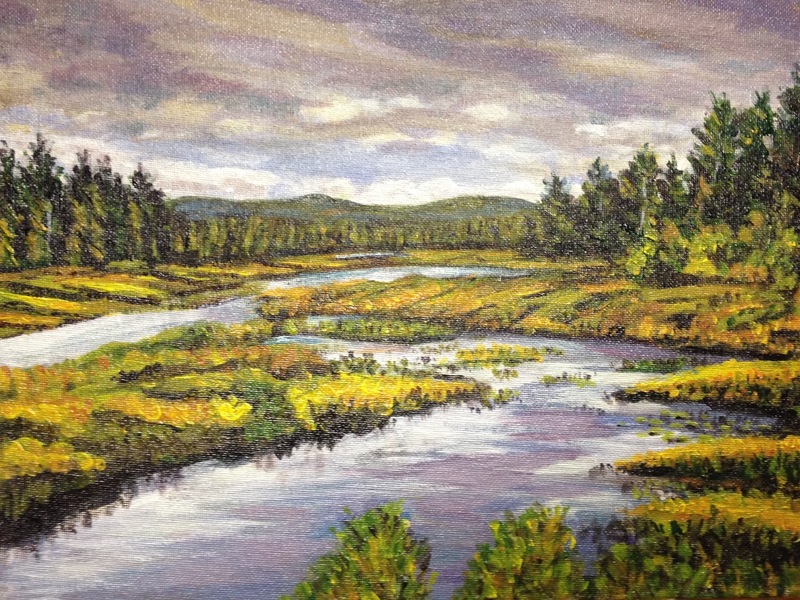 Sold this acrylic painting at my new gallery "Home, a Gallery of Fine Art & Antiques" this past weekend. The painting is a Vermont autumn landscape. The gallery's address is 335-A Salmon Brook Street, Granby, CT 06035 and they have a lot of fine antiques as well as original paintings!